CueMe was founded by Charlotta Brynger after many years working and living abroad, experiencing first-hand the consequences of cultural confusion and the immense value of cross-cultural skills. 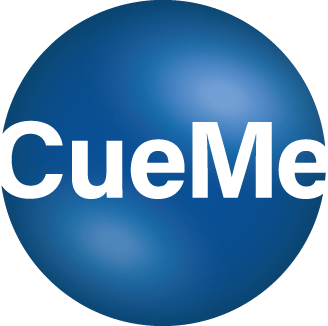 Today, CueMe draws on a network of expertise involving Partners and Associates from around the world, covering a number of major markets and vital segments in the internationalization process. We strive to provide our clients high-end training and to do so in an inviting manner. That means approaching the design of training sessions with sensitivity to the client’s need, both in terms of content and type of training. Every client should leave the sessions with a feasible action plan and know that they can count on support from CueMe in the long term. Satisfied clients are of essence to us.